Disney has released an extended sneak peek trailer for its upcoming film Christopher Robin. Directed by Marc Forster, the film stars Ewan McGregor as an adult Christopher Robin, who receives a surprise visit from his childhood friend Winnie the Pooh. The extended trailer features a brand-new look at the residents of the Hundred Acre Wood. 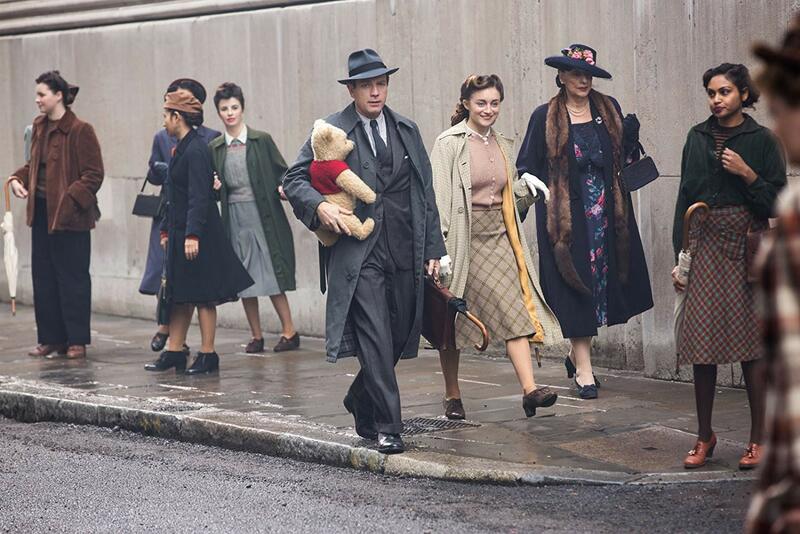 Christopher Robin opens in theaters on August 3rd. See the extended trailer below! The president of HBO programming has revealed that the eighth and final season of Game of Thrones will arrive in the first half of 2019. This news also came with confirmation that the first official Game of Thrones spinoff would begin production in early 2019. 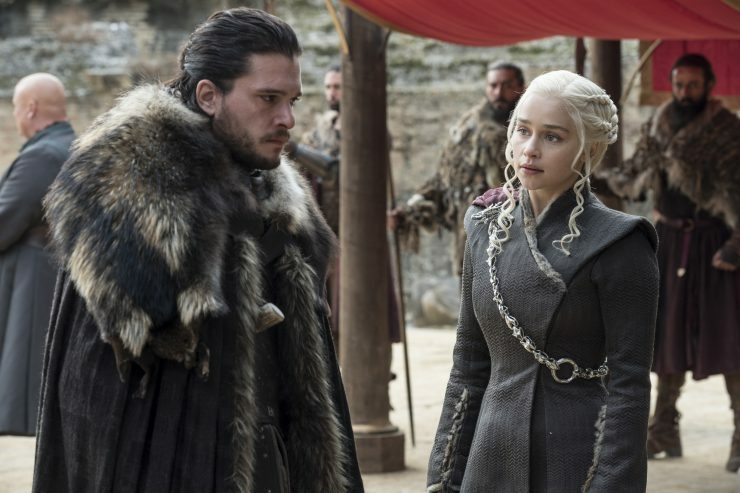 Game of Thrones Season 8 will only feature six episodes, and all details of the production have been kept tightly under wraps. HBO is officially moving forward with the Deadwood movie, based on the 8-time Emmy winning drama. 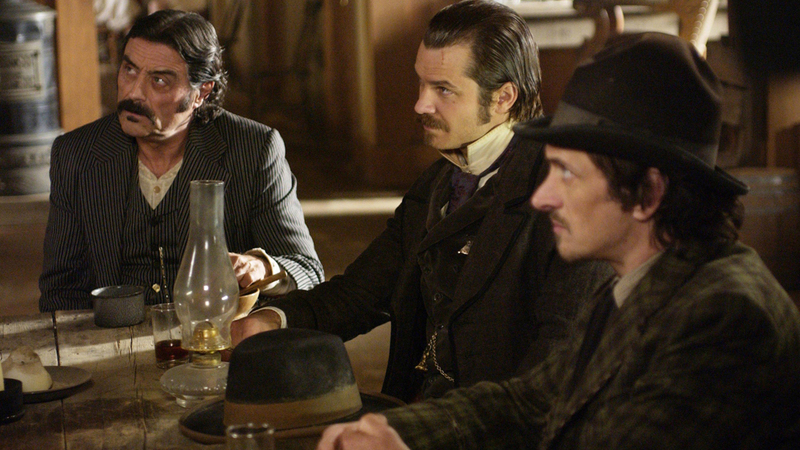 The series followed the development of a fictional frontier town, and starred Ian McShane, Timothy Olyphant, Molly Parker, and more. Deadwood originally ended in 2006, but will now return with the new film, which is expected to begin production in October. 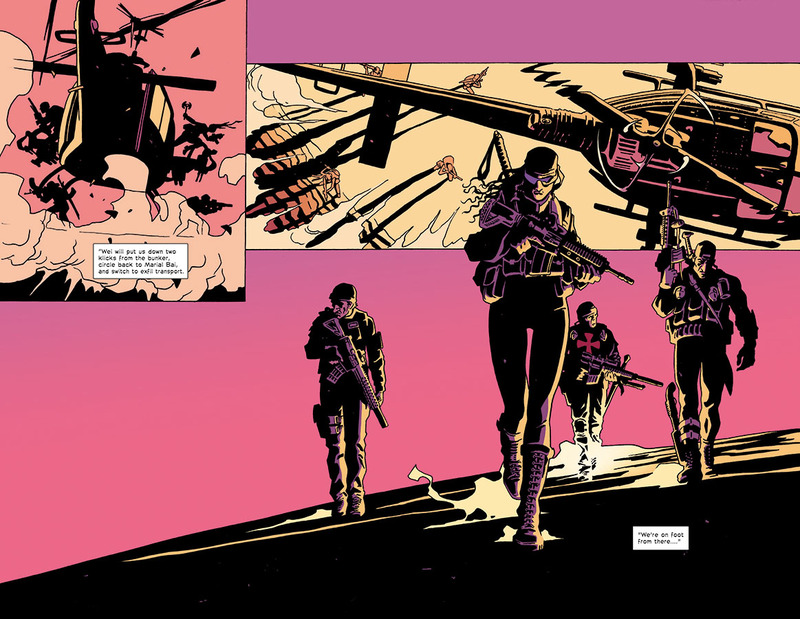 Director Gina Prince-Bythewood has signed on to direct a film adaptation of the comic series The Old Guard for Skydance Media. The female-led fantasy story focuses on a covert group of immortal mercenaries who encounter a dangerous threat to their secrecy. Prince-Bythewood has previously helmed the pilot for Marvel’s Cloak and Dagger and is currently attached to Sony’s upcoming Spider-Man spinoff Silver & Black.